Choose from 6 great colors. NDS® Spee-D Channel direct replacement plastic slotted grates. 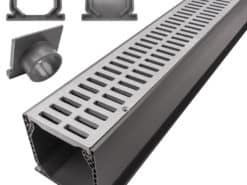 NDS® Pro 5 Series direct replacement plastic slotted grates. Your choice of 2 designs and 4 colors. Green Polylok™ on Sale! Reversible ADA compliant grates can be installed flat or flipped for a 3/16” domed surface. Four great color choices. NDS® Spee-D Channel line of decorative structural Polyolefin grating. Buy by the box and SAVE! 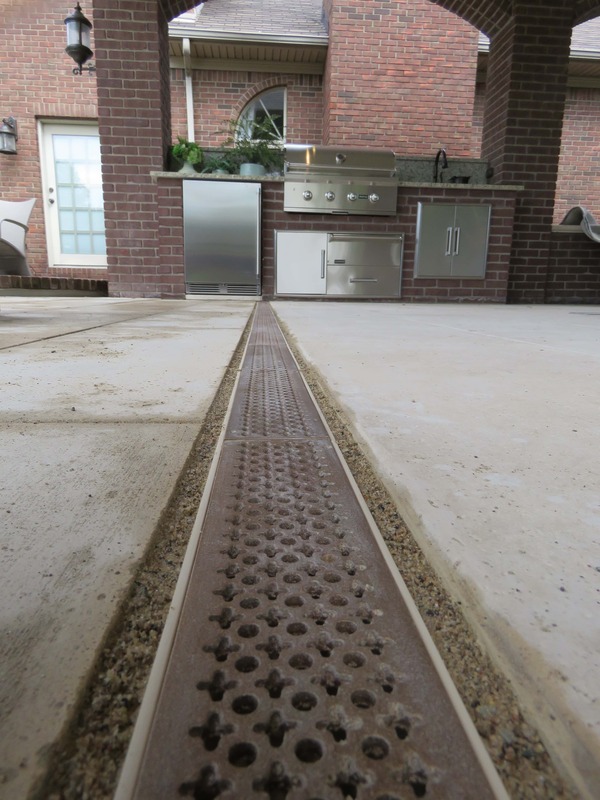 NDS® Mini Channel replacement plastic slotted grates. Our Drainage Kits make it easy for you so you have everything you need! NDS® Mini Channel drainage kit in your choice of 4 great colors. Heavy duty plastic grate for the Polylok system. Add some interest to your Mini Channel Drain system!